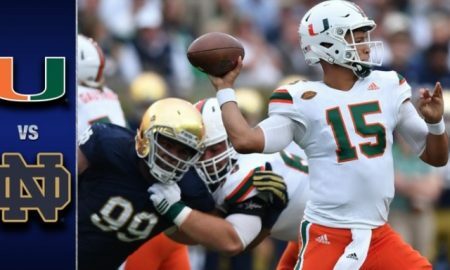 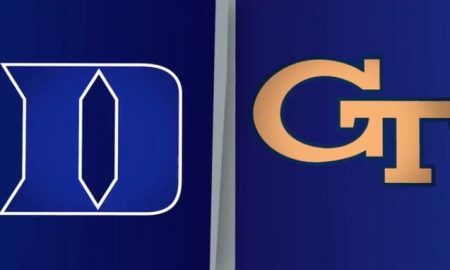 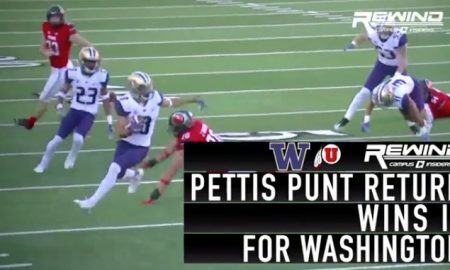 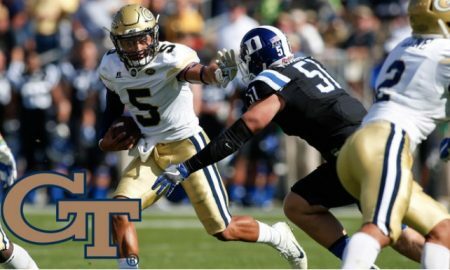 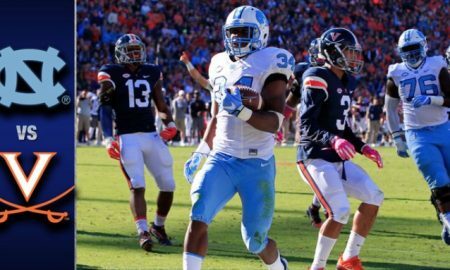 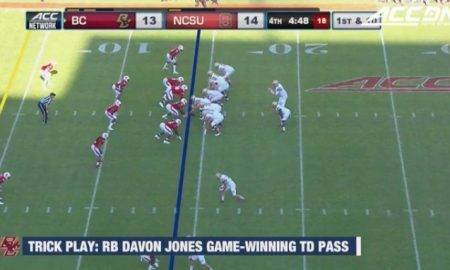 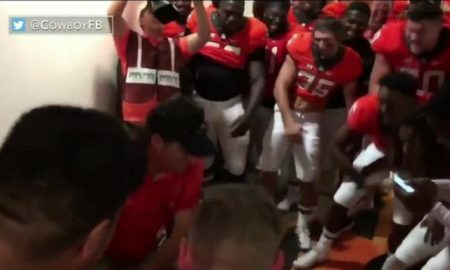 Watch Georgia Tech quarterback Justin Thomas take off for an 82-yard run for a touchdown against Duke. 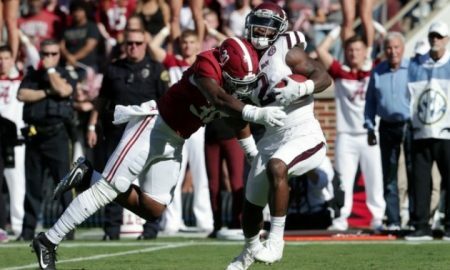 Watch Alabama linebacker Mack Wilson destroy Texas A&M wide reciever Speedy Noil on a kick return. 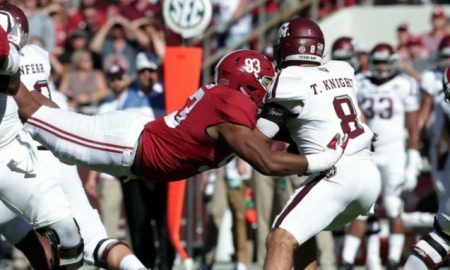 Watch Alabama defensive lineman Jonathan Allen fly over the running back to sack Texas A&M quarterback Trevor Knight.